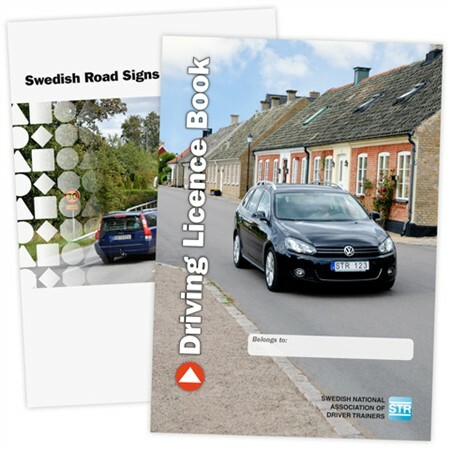 In this package you get the English Driving License book and online-tests on our mobile-adapted "Student Central". You can start with the tests immediately after your order. You will receive an email with login and password automatically.